This practical, 2 day MS Excel Intermediate training course focuses on the Excel skills that the typical Intermediate user would require. I’m glad I invested my money and time on this course, it was worth it.I also like the fact that i will be assisted even after completing the course. I walked out a different lady, just confirming what De Wet said.- Kefiloe M.
It dealt with my daily challenges at work- IS Management Accountant. There was nothing I did not like about the workshop. Adrian was fantastic- Accountant. 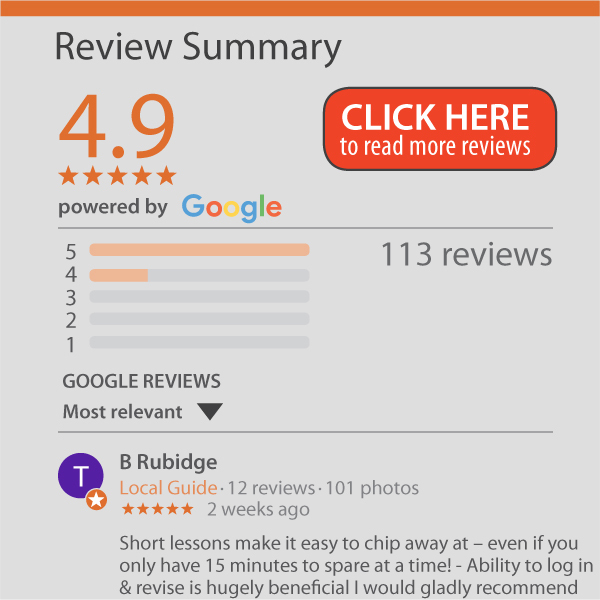 In order to do this course, we recommend that all delegates have a fundamental understanding of MS Excel, in that they are using MS Excel in their daily activities and want to work quicker, smarter and safer. 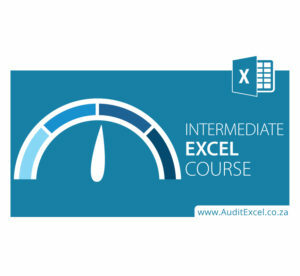 We recommend that all delegates should, using our free MS Excel Skills Assessment, have a skill score of >3.0 with a level of Beginner-to-Intermediate or Intermediate (get your delegates to do the free MS Excel Skills Assessment to make sure this is the correct level of training). Basic formulas (+-*/) e.g. =C5+C7+sum(C9:C12), and =D5*D6/12 3.